After the vampire named Gabriel came into her world, Mariah Lyander was forced to face her true nature and admit to the terrible things she had done--things that Gabriel could not forgive. 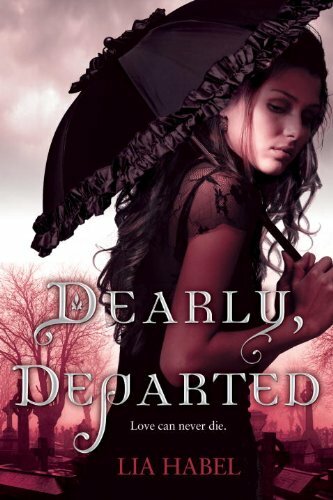 To redeem herself and recover her own humanity--and Gabriel's love--Mariah sets out on a perilous journey across the haunted land, in search of a rumored cure. And Gabriel, blood-bounded to her, is compelled to follow. 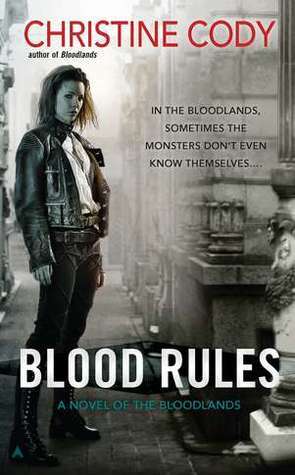 Christine Cody's Blood Rules picks up shortly after Bloodlands. This time around Mariah wants more than anything to be rid of her wolf-self. She's not happy being a were and the things she does as a were. When rumor gets around that there's a possible cure for weres she decides to set out and find it. Gabriel comes along as well, even though he's still not happy with her for what she did. There's a lot of tension between Gabriel and Mariah. Mariah still cares for him, but she knows he dislikes her at the moment. But Gabriel is still trying to fight his feelings for Mariah. After learning what she did, it cuts him deep, yet feelings for her are still there. He doesn't know what to do. The pacing of this one was okay I guess. Mariah and Gabriel venture out trying to find the person who knows the cure to weres, but what they don't know is that Stamp is on their tail. He's after all the weres involved in the battle from last time around and he's out for vengeance and won't stop til they're all dead. 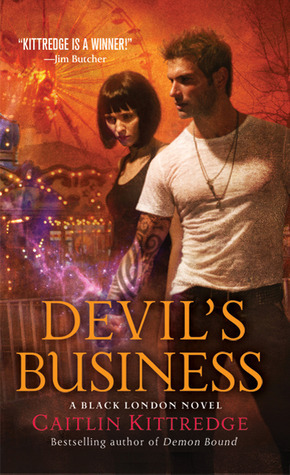 Mariah and Gabriel have no idea the kind of trouble they're about to get themselves into. Plenty of action and danger. There's some shockers towards the end of this book, and what makes things a little confusing is that I can't fully comprehend where the storyline is headed. The next one, In Blood we Trust, I believe is the last one. After finishing the book, I just feel like I don't know what Mariah and Gabriel will do next. There's a vague idea on the horizon, but will that be the main part of the next book? I just didn't enjoy this as completely as I did the first one. Bloodlands had some surprises and fun twists. You really never knew what was going to happen next! This one, while it had some surprises, just didn't have that same excitement. It was still a decent read I suppose, but not as good as the first book. 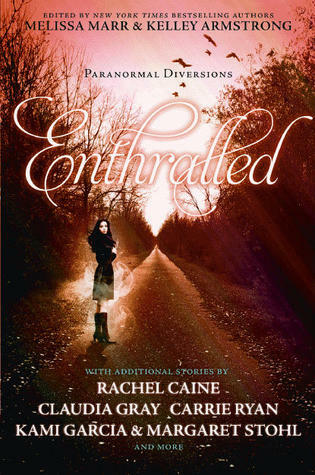 In honor of Banned Books Week, what is your favorite “banned or frequently challenged book”? Here's a link to this years and previous years. MY ANSWER: Well my answer isn't anything current! 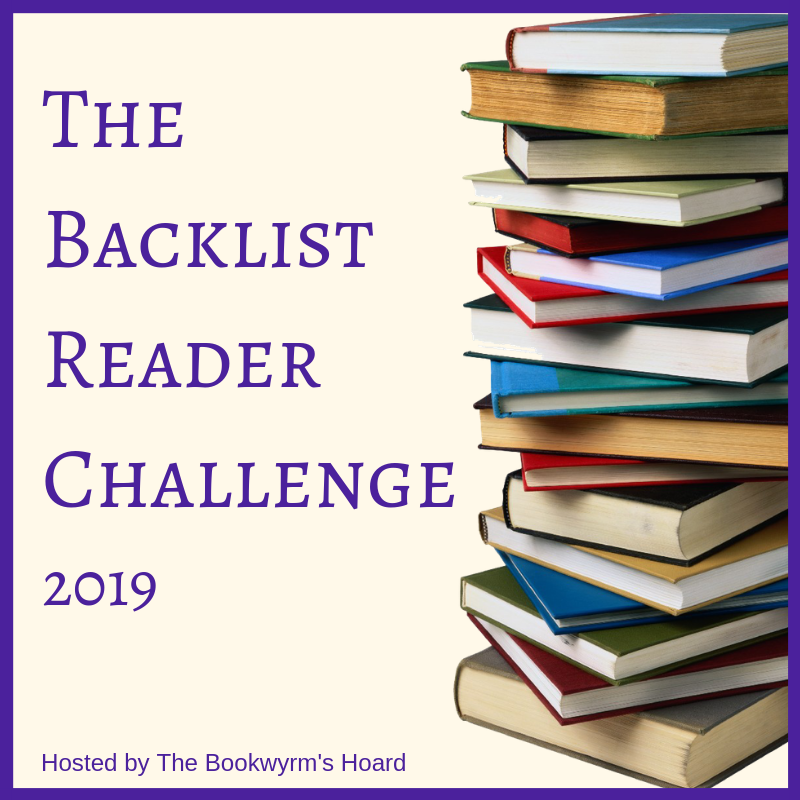 I actually had to go through all the previous years trying to see if I had a fave banned book! 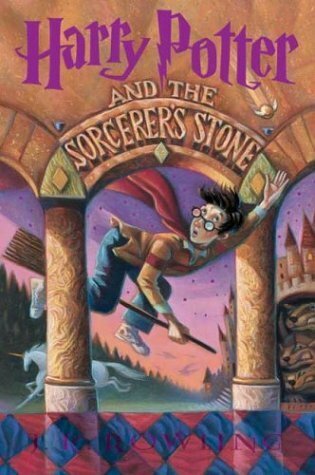 And how could I forget about the Harry Potter series?! Yup, 10 years ago (OMG! I am old) it was on the banned books list! 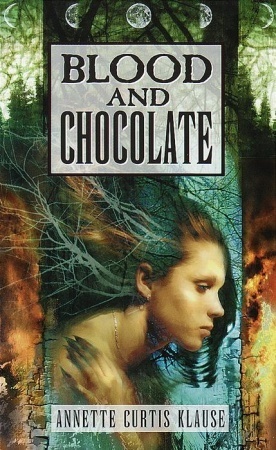 Although another fave that was banned in 2001, was Blood and Chocolate by Annette Curtis Klause! I totally LOVED that book! It was wayyy better than the movie, but if you don't compare the movie to it, then the movie was good too!! 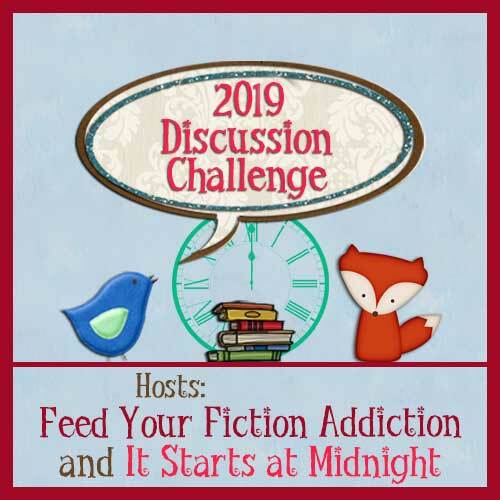 This week's question is: What book that hasn't been turned into a movie (yet) would you most like to see make it to the big screen, and who would you like cast as your favorite character? MY ANSWER: Ooh tough one and yet one that tends to come to mind pretty often!! There are quite a few books I would love to see make it to the big screen or even small screen--as long as it was a movie and not a TV series! 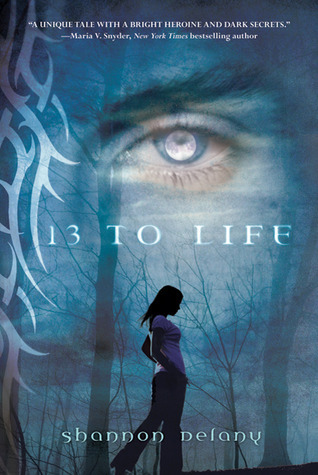 For YA I would like to see...13 to Life by Shannon Delany. (Yeah, couldn't see that coming!) ;) Although cast wise I'm not sure. Think that Ian Somerhalder would make a good pick for Max though!! Love that man! For adult book I would pick (among the many!) 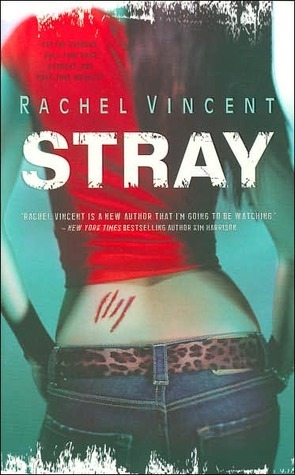 Stray by Rachel Vincent! Heck the whole series should be made into a movie or movies since the books are long! Love em!! Talked with other friends online about who we would cast for the movie with the characters and I still don't think I know! Really no actor can look like the character to me. They sometimes play them real good, but the appearance is never the same as I created in my mind. Although Eliza Dushku might make a pretty decent Faythe! After all she did already play a Faith too! Of course it was only after I wrote Faythe that I remember her role on Buffy, but that was not why I picked her. Think she sort of looks like Faythe as I imagine her. 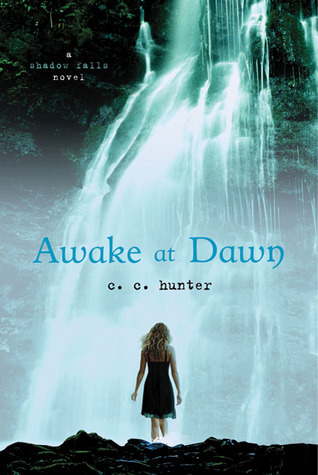 Just saw on Becca Fitzpatrick's blog that there will be ANOTHER addition to the Hush, Hush series!! That's right BOOK 4! will be out next fall! 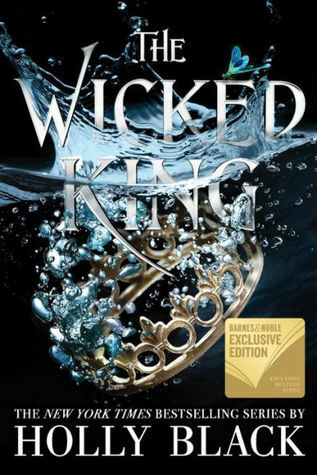 This will be the last book in the series, Becca says, and that it will be set during Cheshvan since it plays a big part in the books! Not much other info to go on, but still...there will be more after Silence! 1 more! But still more! 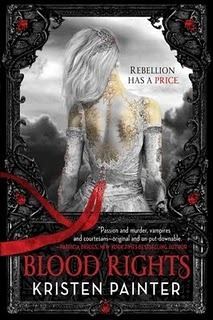 Was adding the pic of the Vampire Academy Graphic novel to my blog and saw on Goodreads that there's the cover art for Frostbite!! 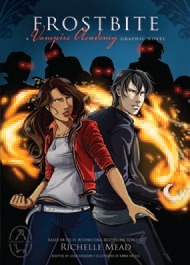 The second graphic novel!! Hoping to get to the first one this weekend after I finish my current book! It's winter break at St Vladimir's, and a massive Strigoi vampire attack has put the school on high alert. This year's trip away from the academy to the wintery peaks of Idaho has suddenly become mandatory. But Rose's troubles seem to follow her wherever she goes - dealing with the pain of knowing that her relationship with her tutor Dimitri can never be, things get even more complicated when one of her closest friends admits his feelings for her. Not bad, like the first one better, but this one is still wicked awesome!! Can't wait to read it! Still have to read the first one though!! Eighteen-year-old maid Tess Davies is determined to escape the wealthy, troubled family she serves. It's 1912, and Tess has been trapped in the employ of the Lisles for years, amid painful memories and twisted secrets. But now the Lisle family is headed to America with Tess in tow. Once the ship they’re sailing on--the RMS Titanic--reaches its destination, Tess plans to strike out and create a new life for herself. 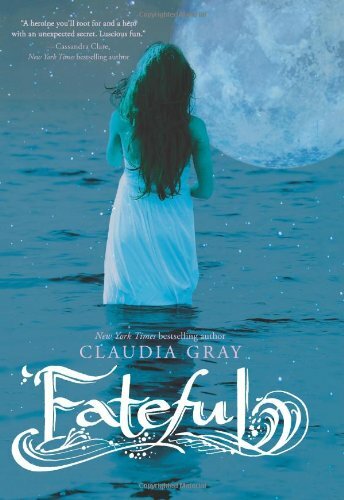 In FATEFUL, New York Times bestselling author, Claudia Gray delivers paranormal adventure, dark suspense, and alluring romance set against the opulent backdrop of Titanic's first--and last--voyage. Two words drew me to this book, Titanic and werewolves. Bam! You have a pretty damn good read! I hadn't read anything of Claudia Gray's but when I heard about this book I just had to read it! Fateful was a stunning read meant to fascinate readers with the Titanic setting and WEREWOLVES!! I admit to being a little tiny bit of a Titanic buff, and yes the movie from 99 or whenever had a little to do with it. I watched a documentary or two and flipped through a book. A lot of stories can come from the Titanic and they always tend to make me sad since we all know what happens. But I don't want to get into a big ol history lesson! The book mostly takes place before the Titanic actually sinks, which is understandable. Life for Tess is mundane. She's a servant for a wealthy family, and despises it. The young girl she attends to, Irene. She's actually not a bad character, she's nice--the quiet sort of type, but she ends up having a BIG secret! Tess also has her friend Ned, who works with the family as well, but her sister who used to work with her was forced to leave due to being pregnant. You can guess how that all happened as the story moves along. Layton, is Irene's older brother and he's a real (insert negative comment here, any will do!)! Tess plans on leaving the family once she reaches the US and start a new life, she had been saving for as long as she's been working for the family. But she soon gets caught up in werewolf matters, right away actually! In the first chapter while trying to find a store before the ship leaves tomorrow, she gets lost and a group of ruff men find her and of course the nastiest turns out to be a werewolf. But right away she's rescued by Alec, but he's not the dashing hero she really hoped for since he was rather rude. But when she gets on the ship is when the real action happens, for Mikhail--the first werewolf who's really bad and head of the werewolf pack that's know for being bad and evil is there. He's on the ship to recruit Alec into the pack, but Alec wants nothing to do with them. Mikhail soon sets his sights on Tess--not romantically--because she has something he wants. Soon Alec is trying to protect Tess and keep his wolf under control, yet there are still things about him that Tess doesn't know. Such as the death of his last girlfriend who was supposedly torn apart by wolves. The ship doesn't actually start to sink til near the end, but there are still plenty of surprises to be had! The romance between Alec and Tess isn't exactly instant love, but they do fall for one another kinda fast, or it's just because I read this so quickly! But the bond they form was nice, since Tess accepts his wolf side as well and Alec takes on protecting her from Mikhail. There's a little bit of real history woven into the story, mostly just names, but it was still cool to see some familiarity in the story. The story was thrilling and exciting, because you never know what will happen at times. Mikhail is a determined wolf and he's dangerous, he won't hesitate to kill to get what he wants. A truly stunning read! There's plenty of action and suspense going on along with tons of surprises along the way as well! Just as I think the surprises are ending, more come along! I don't know if this is a standalone or series. Seems like it should be a standalone since the Titanic was the main background and the ship does sink, no spoiler there. The ending makes it possible for the book to go either way though. Totally loved it! Today I feel like mentioning a little more on some of the awesome toys that I used to play with back in the 90s! They're just not the same these days. 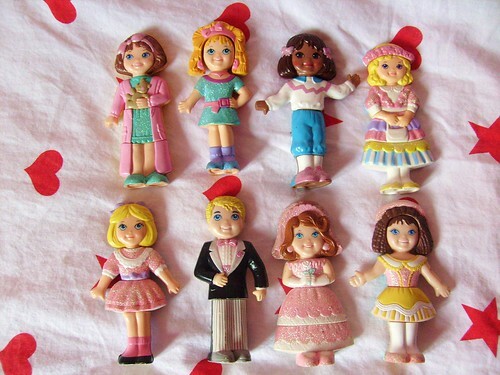 Flipping Fancies: These little figurine dudettes that you could mix and match their appearances! Sometimes you could rotate the heads and their hair! And other times just their clothes. I was playing with these with my niece a week or so ago and had total trip down memory lane! Of course the outfits didn't always look pretty mixed and matched but oh well!! Not 100% clear on this one's name, I always referred to them as the Cupcake Girls, because when the dress is folded up it's a cupcake!! See the tiny pic? Then when you unfolded the silicone skirt, she's a person and the icing is her sun hat! Kind of weird, but hey we all had weird toys as kids! Playground Kids!! I loved these! My sister too! They were just so fun to play with, especially with all their little accessories! I was playing with these with my niece too! And surprisingly, I did have this one; Jennifer! Popples were another of my faves! Thought they were so cute! I can't remember too much about them other than that they fold into themselves or something and make themselves into a ball and "pop" around! But they were sooo cute! They even tried to bring em back a few years ago, but I don't think they sold well, so they went away again! This was actually the Popple I had! Or still have in the basement! It was Baby Popples! So cute! Of course mine's really worn out lookin! 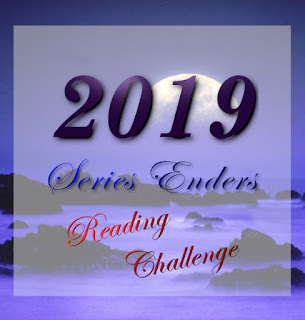 The severed head marked by a distinctive tattoo on its cheek should have been a Guild case, but dark instincts honed over hundreds of years of life compel the vampire Dmitri to take control. There is something twisted about this death, something that whispers of centuries long past--but Dmitri's need to discover the truth is nothing compared to the vicious strength of his response to the hunter assigned to decipher the tattoo. Savaged in a brutal attack that almost killed her, Honor is nowhere near ready to come face-to-face with the seductive vampire who is an archangel's right hand, and who wears his cruelty as boldly as his lethal sensuality--the same vampire who has been her secret obsession since the day she was old enough to understand the inexplicable, violent emotions he aroused in her. In Nalini Singh's Guild Hunter novels, Dmitri was never really a fave character of mine. He always seemed so cold. But in Archangel's Blade, I totally fell for him!! 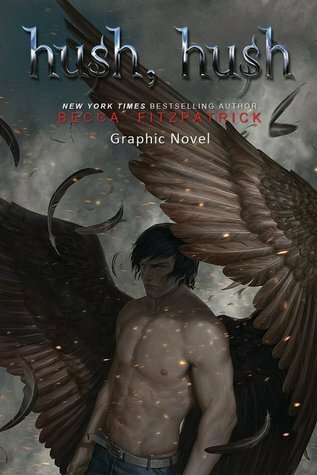 We get his whole story in this book, his past about who he was before he was a vampire and an archangel's right hand man. He was once a decent person, believe it or not! Of course it took awhile for me to warm up to him still. Throughout the book we get little flashbacks of his life as a human and his human wife whom he loved more than anything, then a powerful being, an angel, took a shine onto him. And if a powerful deity wants you, then you're basically screwed--all mythology teaches us this, especially Greek! Honor is without a doubt one of the strongest heroines I've ever read about! She was brutally attacked some time ago, and her kidnapper held her for 2 months. 2 months of inexplicable torture. It's been some time now since she was rescued but she's still healing emotionally, she's taken to always having weapons on her and around her apartment, she's a broken woman trying to heal herself and survive. When she's asked to look at the severed head Dmitri found, she does so, but she isn't psyched to be working with a vampire, since it was vampires that held her prisoner. Dmitri wasn't my fave right away in the beginning either. He soon decided that he wanted to take Honor to bed with him. To (basically) be just [another] woman for him to pleasure and move on from. But as time goes on, he soon learns more about Honor than he thought he would. 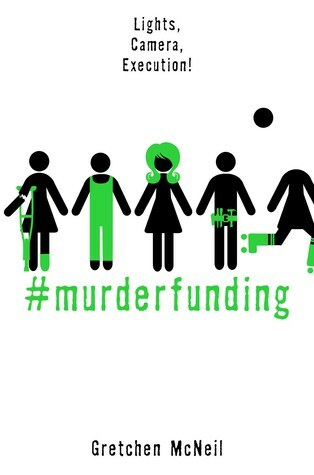 Including about her torture. He soon decides that he's going to help her. He plans to find the ones who victimized her and torture them in return. Basically then we have Honor and Dmitri trying to solve two cases, the case of the beheading and finding Honor's torturers. In that time we learn about Dmitri's past and he becomes a changed man. And it was a nice transition. Soon some other things become apparent as well. I won't get into details, but there are some hints thrown here and there and I soon made an accurate predication! Yay me!! But the romance that sparks between Dmitri and Honor was really beautiful in a way. For Honor is attracted to Dmitri, yet she still fears the vampire part of him. Her body reacts in violent ways when he gets near. She's going to have to fight her own personal battles so she can withstand his touch that she so longs for! Overall this was a pretty good read! I really enjoyed getting to know Dmitri more. He's no longer an a-hole to me anymore. He's a damn fine man! And vampire. Elena and Raphael do make some appearances, which was nice! Missed not having them as the stars, but Dmitri and Honor were truly read worthy! 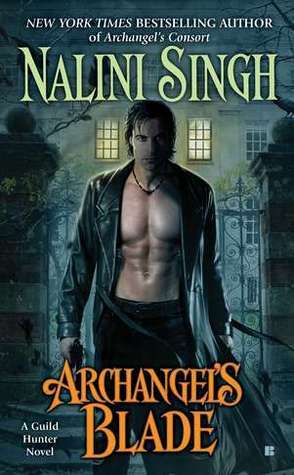 I do so hope that Nalini might have a book with good ol' Bluebell though! 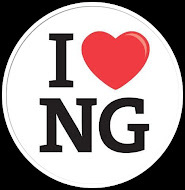 For Nora Grey, romance was not part of the plan. She's never been particularly attracted to the boys at her school, no matter how much her best friend, Vee, pushes them at her. Not until Patch came along. With his easy smile and eyes that seem to see inside her, Nora is drawn to him against her better judgment. But after a series of terrifying encounters, Nora's not sure who to trust. Patch seems to be everywhere she is, and to know more about her than her closest friends. She can't decide whether she should fall into his arms or run and hide. And when she tries to seek some answers, she finds herself near a truth that is way more unsettling than anything Patch makes her feel. For Nora is right in the middle of an ancient battle between the immortal and those that have fallen - and, when it comes to choosing sides, the wrong choice will cost her life! I soooooooo can't wait to read the graphic novel version of Hush, Hush! 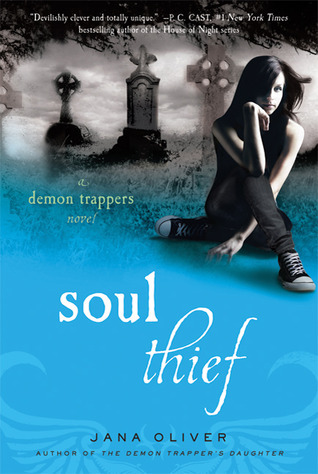 I totally loved the book, the characters were a refreshing reprieve from some of the other YA teens I was reading about! Although Crescendo wasn't a big fave or mine, I still look forward to Silence, and obviously the graphic novels of them as well!! Pretty excited about this one though, think the black white scheme will definitely give the book a powerful effect! E.J. Stevens' Legend of Witchtrot Road picks up where we last left Yuki and her friends. Although since I read the first two books many many books ago, it took me a bit to get caught up. 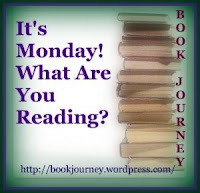 But it was still a good story and another 1 day read! 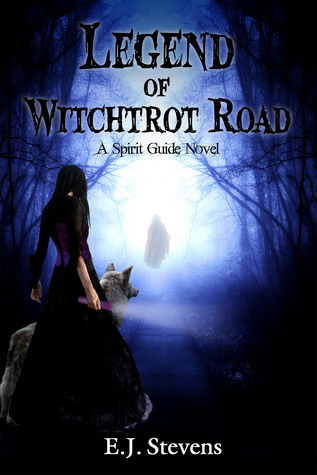 Witchtrot Road has its legend and nearly everyone in town avoids it after dark, because long ago a witch was killed and took his revenge on the travelers on the road. It's explained better in the novella. Anyway, everyone believes its cursed, especially since it was where one of the students at the high school was killed. And naturally the J Team believes it was all Yuki's fault. Typical jocks. Yuki's life is getting complicated and dangerous. She still has the witches' amulet that she stole from last time around and she wants to give it back, and fear is only one factor in that decision, not to mention the nightmares she gets regarding it. There's also a new wolf in town, one that is very angry with Simon, Gabriel was the brother of Meredith--Simon's old girlfriend who died because of him. And Gabriel is definitely a piece of work! And he has his eyes set on Emma, which doesn't make Simon too happy either. We've been seeing the sparks fly between Simon and Emma lately and they really start flying now, there are more than a few hints, not to mention the ending! This is definitely an interesting series and one that I find to be quite entertaining! I love Yuki! Her personality is just fun. I like her attitude, especially when it comes to high school. Not that I was a "goth" like her, but I still feel sort of a connection with her. Really interested in seeing what Yuki and her friends will wind up in next! The books so far continue to happen within the same school year, and Yuki's senior year is definitely going to be one she will never forget! Hey everyone! Sorry for the lateness! I have a temporary/seasonal/occasional part time job and had to work today! Still lookin for the full time job, but at least this gives me some book money!!! Anyway, and now for the reason you're all here, the WINNERS of my Boucheron Contest are announced! 1st place: Denise Z.--Hexes and Hemlines! 2nd place: Shellee Kallas--Tracking the Tempest! Congrats everyone! I have contacted the winners and they will have 48 hours to respond to my email or else a new winner will be chosen for said book! Thanks everyone! 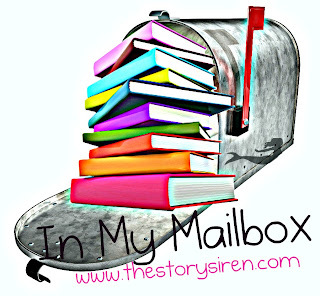 Stick around for at Halloween time I will have an AWESOME prize pack for the Spooktacular Blog Hop! *Winners, if for some reason you didn't get my email, please contact me in the comments with your addy! Thanks! 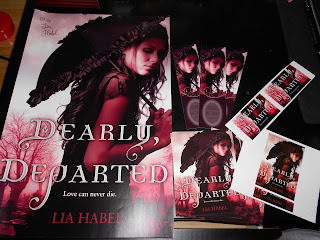 An AWESOME swag pack from Lia Habel for Dearly, Departed! I got a SIGNED poster, bookmarks, stickers and postcards! Might throw a few in when I announce my winners to my contest later today! Then in the mail I got finally got my copy of Fateful, which had caused some major stress and frustration for me! Really starting to think B&N is not for me! 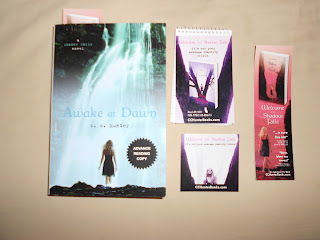 A SIGNED ARC of Awake at Dawn by C.C. Hunter that I won in a contest at her blog! Was super excited because I really didn't think I was going to win! Plus some swag! !